Our fleet includes white stretch limousines, executive cars and wedding cars. If you would like to hire a limo in Scarborough please contact us and we will be pleased to quote for your occasion. 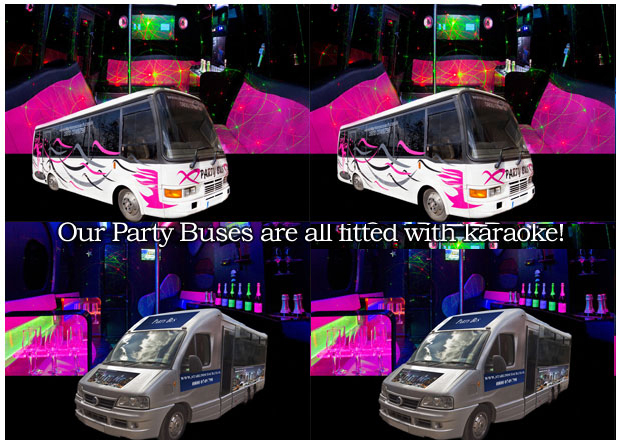 16 Seater karaoke party bus now available in Scarborough.